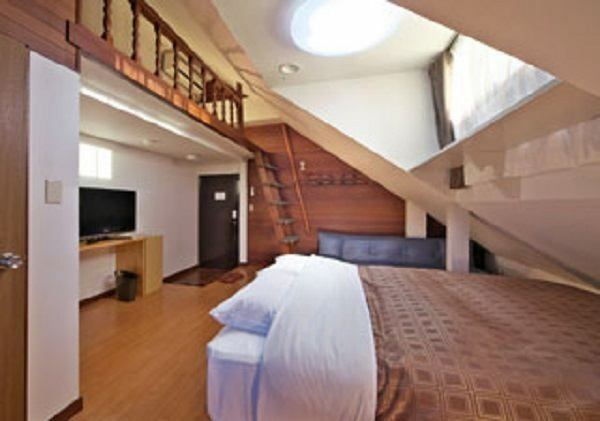 It is the most popular room with a loft. You can see Mt Kusatsu-Shirane from the room. TEMPUR SEALY Japan Ltd. comfortable to use mattress made by TEMPUR SEALY Japan Ltd. Please sleep with a double bed. 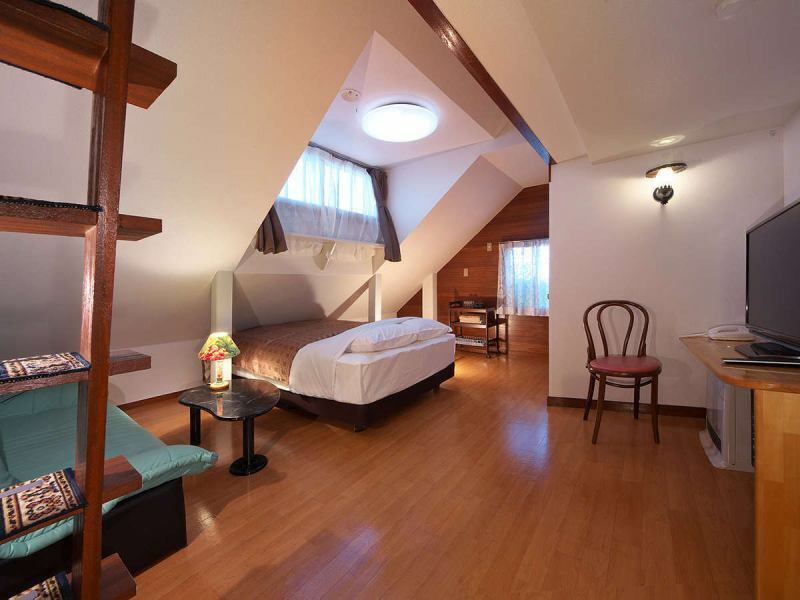 It is a room with a loft. 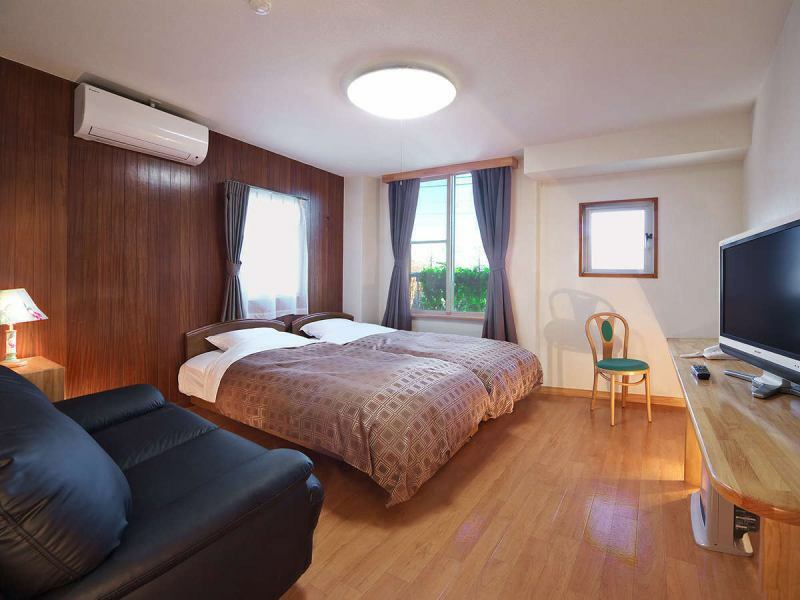 It is a twin room western style room with a bright layout. 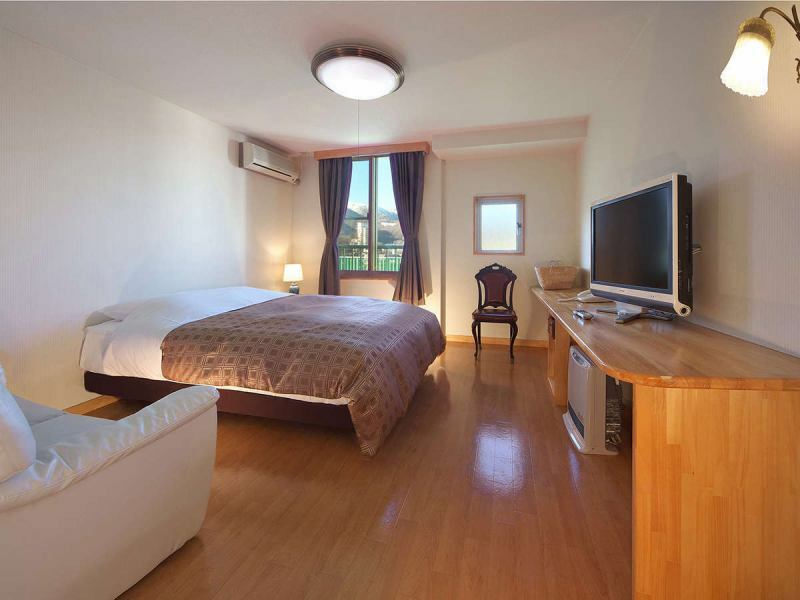 It is a double room western style with bright layout. 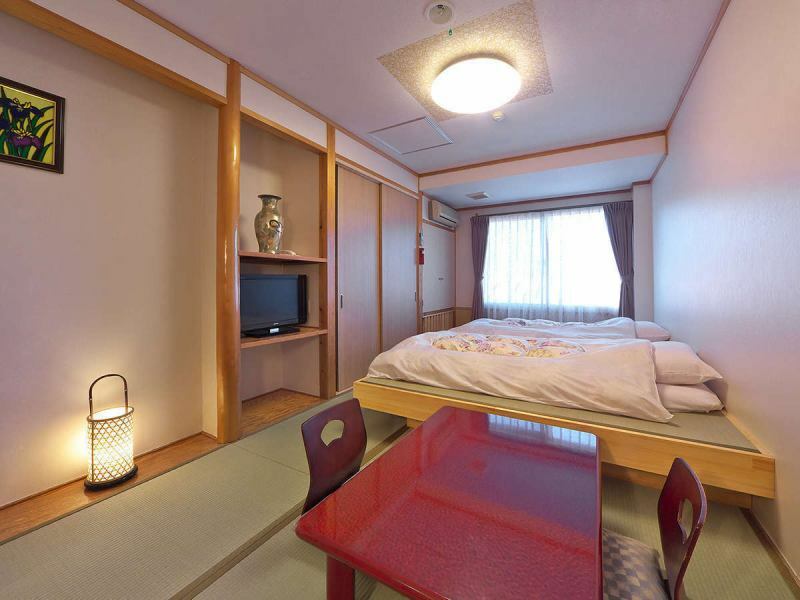 We also have a Japanese-style room. Please rest in style with futon spread on stepped tatami.